As we continue to Celebrate CommUniversity, a significant part of the University’s mission is to help advance the state and nation through thoughtful public service. As part of the 119th Founders’ Day Celebration, Alabama State University will sponsor Hornet Nation Read & Rise Nationwide on Tuesday, February 5, 2019. This is just one way that we are extending the reach of CommUniversity, which is our word for reaching out to build relationships and partnerships in the community. 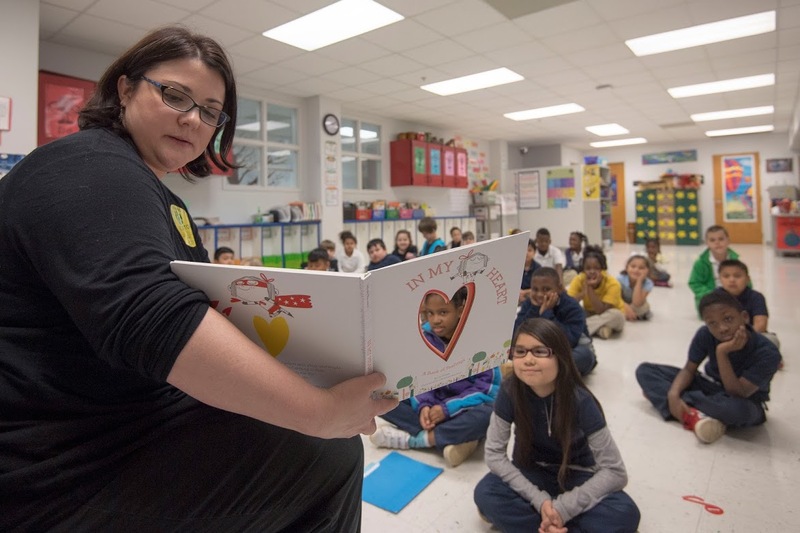 Volunteers will be asked to read to a class or classes, engage the students with book-related questions and express the influence that reading has had on their lives. You may sign up for one of two time blocks: 9-11 am or 1-2:30pm. The deadline for signing up is Wednesday, January 30, 2019. If you have any questions, please contact Kenn Waters at kwaters@alasu.edu, or call 334.229.4270.